As part of my bi-weekly Baby & Toddler Storytime Mondays and Wednesdays at 11:00 a.m. in the Children's Department of Parkway Central Library, I have to keep the attention of the now-mobile toddlers (2-3 years) while still keeping the books basic enough for the infants. Sometimes this can be a challenge but what always help are great picture books! I also have the privilege of visiting toddler classes, where the interaction between child and book are a bit more easily done. Below are some of my favorite picture books for the toddler crowd! I tend to gravitate toward picture books that are not only entertaining but teach something. Children under three are gaining a tremendous amount of knowledge and I’ve found the best way to teach them is to make it fun! 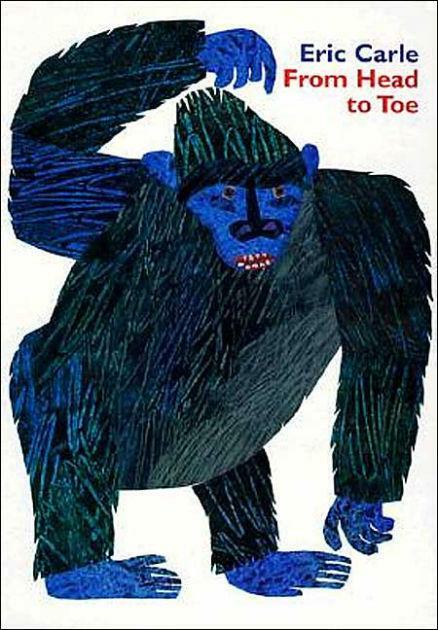 Toddlers want to move, so get them moving with Eric Carle’s From Head to Toe. This book is great because it points out body parts as well as gets the toddlers moving. However, depending on your atmosphere, you may want to skip past the donkey kicking! The illustrations have a white background so they focus entirely on the human and animal doing the different actions. The best part is the book lends itself to songs that add more movement, such as "Head, Shoulders, Knees, and Toes," "If You’re Happy and You Know It," and "Hokey Pokey." Another important aspect of picture books for toddlers is showing them their everyday life. Children like to see themselves in books, whether that means the characters look like them or have the same experiences. Lola is a toddler experiencing life! 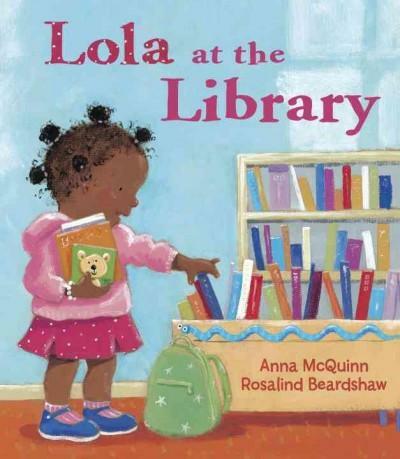 In Lola at the Library by Anna McQuinn, we see Lola enjoying a visit to the library with her mother. The text is simple, with colorful pictures. The text incorporates some vocabulary words and experiences that can be further discussed with the toddlers. McQuinn does a great job introducing everyday activities in the life of toddlers via her Lola series of books, including Lola Gets a Cat and Lola Loves Stories. Finally, a toddler’s attention can wander during a reading, so best to keep them engaged! A great way to do this is with guessing and interactive picture books. 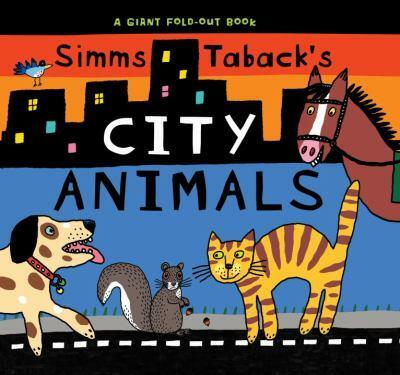 I’ve found that toddlers love both Farm Animals and City Animals by Simms Taback. Each book gives you two clues to an animal, which requires the reader to life flaps. By the end, the animal is revealed in a big picture. The toddlers will enjoy trying to guess the animals by both the verbal and visual clues. City Animals is a big hit at storytimes because many children don’t think about cities having animals. The simple text, colorful illustrations, and interaction with the picture book make these perfect for toddlers! All of the above books are toddler-tested and approved but in all honesty, the most important thing is to just read together! Don’t wait for Picture Book Month; share your love of reading year-round! If you’re looking for more recommendations, check with your local children’s librarian or visit a storytime! November is Picture Book Month and in celebration, we're sharing some of our favorite picture books for toddlers.